In one of the videos that surfaced online, Priyanka talks about how amazing it is to have Nick’s support and have him cheering for her. Isn’t It Romantic? starring Rebel Wilson, Liam Hemsworth, Priyanka Chopra, and Adam DeVine is all set to release on February 13 in the United States. 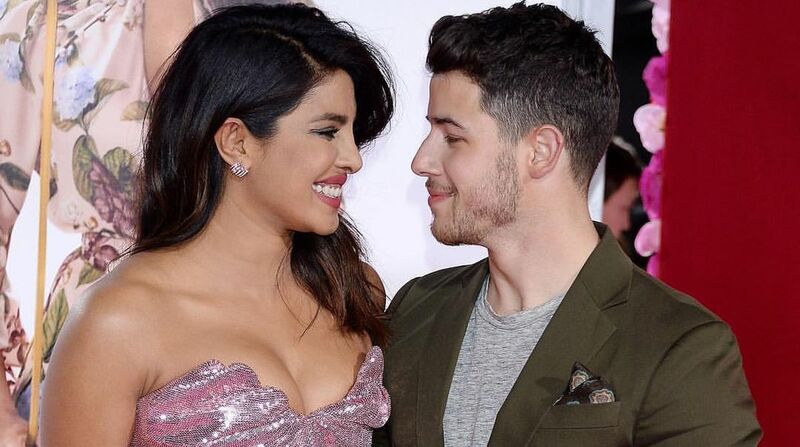 The makers of the film hosted a grand premiere in LA which was graced by PeeCee and her singer husband Nick Jonas. Hemsworth gave it a miss owing to health issues but was represented by his wife and singer Miley Cyrus. Rebel Wilson and Priyanka made a starry entry at the pink carpet. Priyanka Chopra was seen promoting the film and asked her fans to spend the Valentine’s Day with her at her movies. Isn’t it Romantic? is a satirical fantasy film, and stars Rebel Wilson as the lead character, Natalie. The story unfolds after she gets hit in her head and wakes up to see her life turned into a romantic film where everything is perfect. The film stars Liam Hemsworth and Adam Devine as Rebel’s love interests. Priyanka Chopra will be seen playing the role of a yoga ambassador. Directed by Todd-Strauss-Schulson, Isn’t it Romantic? scheduled to release on February 13, will also feature on Netflix on 28 February 2019.